Easy Lay, Georgia Home Boy, and Liquid Ecstasy are all street names for the highly dangerous and addictive drug known as GHB or gamma-hydroxybutyrate. This drug is abused for its ability to calm and cause euphoric effects, but can often work in reverse and bring on aggression and excitability. An overdose and withdrawals can have dangerous GHB side effects and even cause death. It is imperative that any person with addiction receive a proper GHB detox to avoid complications. The withdrawal of GHB should be overseen by a medical staff well equipped and trained to give the correct GHB withdrawal help. Is Detox from GHB Dangerous? How Successful is a GHB Detox? Gamma-hydroxybutyrate is a dangerous drug due to its harmful impact on the central nervous system. GHB side effects can include vomiting, nausea, seizures, and coma. Even small doses are enough to cause lethal results in a person. Severe dependency on this drug can develop in as little as two months. High levels of the drug and long-term use are so potent they prohibit the body’s natural ability to eliminate the drug on its own increasing the need for a GHB detox. GHB withdrawal requires professional help for treatment due to the changes that the drug makes in the brain. Withdrawal of GHB should be treated medically just as any other severe illness would, as drug addictions are classified as diseases. The first step in a GHB addiction treatment is to safely remove the drug from the body while monitoring and minimizing any possible withdrawal symptoms. With side effects varying so widely, it is hard to foresee what complications may arise. Sadly, many users are unaware of the withdrawal symptoms of GHB. In fact, in a recent study, only 9 out of 42 regular users were aware symptoms even existed. 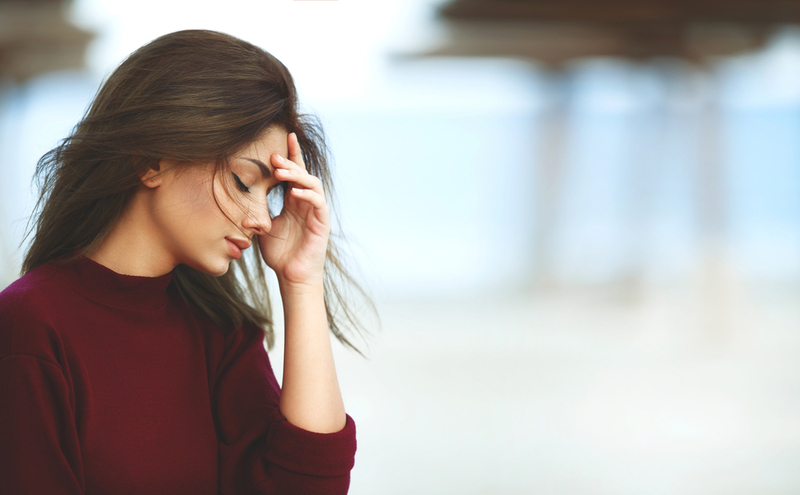 According to studies, withdrawal symptoms of gamma-hydroxybutyrate can last anywhere from one to six hours following the last dose and span anywhere from 5 to 15 days. Many addicts require self-protection procedures, and sedation for treatment as withdrawal symptoms are unbearable. An addiction is defined as a condition in which a person engages in the use of a substance or in behavior for rewarding effects and a compelling incentive. Obsession leads to repeatedly pursuing the behavior despite the detrimental consequences that may exist. Gamma-hydroxybutyrate is both physically and psychologically addictive. The high is the rewarding effect, and the GHB withdrawal the damaging consequence. Usually, the withdrawal symptoms of GHB are so severe, users continue the drug to avoid the pain associated with stopping. The addict may experience physical and mental discomfort that later develops into intense bouts of anger, hallucinations, and or paranoia. Repetitive use can lead to a tolerance demanding more of the drug for the same high that was once achieved resulting in a GHB addiction. A medically monitored GHB detox is then required. GHB withdrawal symptoms can last between three to twelve days and come at irregular intervals. Therefore, treatment of a GHB withdrawal can last up to two weeks. Yes, a GHB detox can be dangerous if it’s not handled correctly. Since gamma hydroxybutyrate is manufactured primarily in back-street labs with no quality control, guidelines or restrictions, users never really know the anything about the drug they are taking. They are unaware of the side effects or given any directions on how to prevent GHB withdrawal symptoms. Users often believe they can self-detoxify and handle GHB withdrawal symptoms on their own, but they cannot. Many turn to other drugs or alcohol in attempts to self-medicate, which in turn make the signs from the withdrawal of GHB even more severe and deadly. The risks of the detox drop significantly if they are handled properly under medical guidance in a rehabilitation center that specializes in drug addictions and rehab. An addict should never attempt detox on their own. The first step towards a successful GHB detox is to find a rehabilitation center to detox under medical supervision safely. Many facilities are fully equipped and trained to remove the drug from the body with minimal withdrawal symptoms. 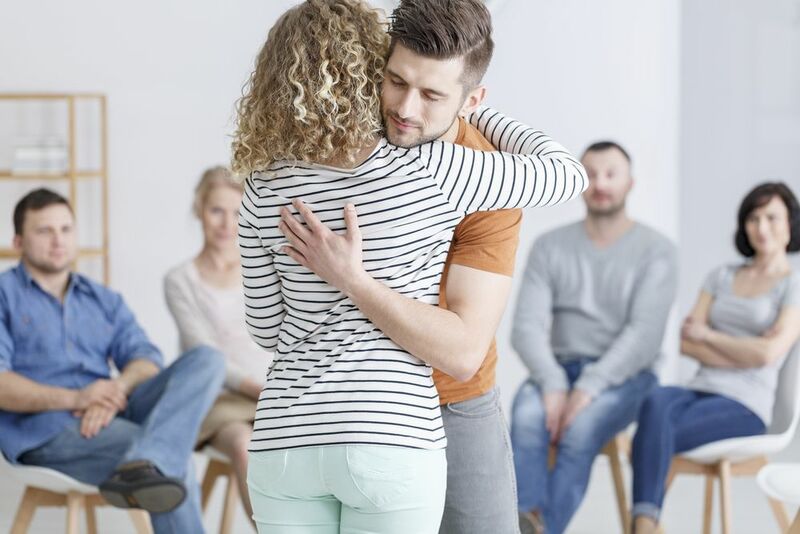 Their goal is to help patients safely through the detox process as comfortable as possible and get gamma hydroxybutyrate addicts successfully back into a sober society, where they can once again return to their original life. Is the facility accredited establishment? Does the facility have a system to monitor care quality? Does the facility specialize in rehabilitation care? Are board-certified medical staff available at all times day and night? What is the ratio of certified and trained nurses to patients? How much therapy is given daily? Is there a care coordinator or caseworker assigned to each patient? Does the facility have outpatient services once the patient has been released? 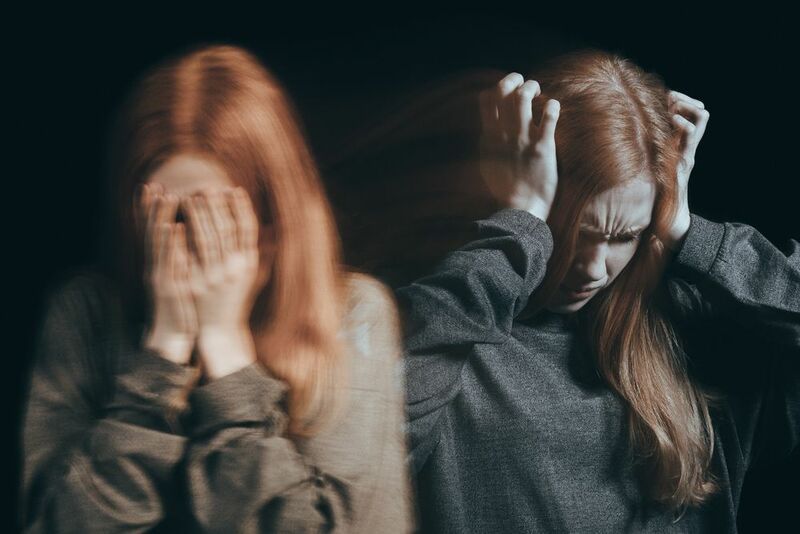 Most detoxification processes usually last between ten to fourteen days and include GHB addiction treatment as well as other issues that may have manifested like malnutrition, anxiety, and depression. Detox also contains intense therapy sessions to diagnose why the habit took place, to begin with in order to prevent relapses from occurring. Many addicts are found to have underlying psychological issues as well. Patients are weaned off of the drug gradually under supervision due to the high occurrences of death occurring from abruptly stopping “cold-turkey”. Although there are no standard protocols, most centers need to use anti-seizure, antipsychotic, and other medications throughout the detoxification process to carefully treat the patient. Patients are released with the tools and the knowledge they need to lead normal lives drug-free. A reputable rehabilitation center with a professional and fully trained staff can detox even the worst drug addictions. A GHB addiction is severe and should be treated with extreme caution and care. According to reports published by the World Health Organization, there have been many reporting of toxicity and fatalities from GHB overdose. The products used for its synthesis are not meant for human consumption. They contain toxic substances, heavy metals, and solvents such as acetone and toluene that are poisonous to the human body. Intake of Gamma-hydroxybutyrate in any form and any amount should be detoxed immediately. If an addict attempts a GHB detox on their own, they risk severe GHB withdrawal symptoms and possible death. The symptoms of GHB withdrawals are primarily psychological and include delirium, depression severe anxiety, paranoia, and hallucination. These side effects can be hazardous and require close monitoring in a facility fully equipped and knowledgeable of GHB detox symptoms for the best care and results. Withdrawal symptoms of GHB can be life-threatening. If you or your loved one is addicted to GHB, do not attempt to detoxify without professional supervision. Make a call today to (888) 459-5511 to receive information from a professional team who are trained and understand what you may be experiencing.